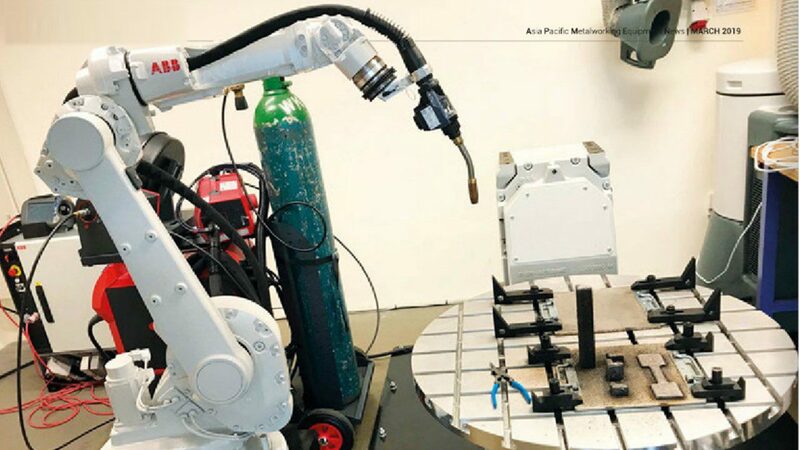 Assistant Professor Soh Gim Song, a core Founding Member from the Robotics Innovation Laboratory in the Singapore University of Technology and Design (SUTD), talked to APMEN about the hybrid metal welding system which is currently under development. To find out more about the hybrid metal welding system and other questions such as how does the hybrid metal welding system compare to existing industrial robotic metal welding system? What will be the trends for the next five years when it comes to the integration of robotics into industrial systems?